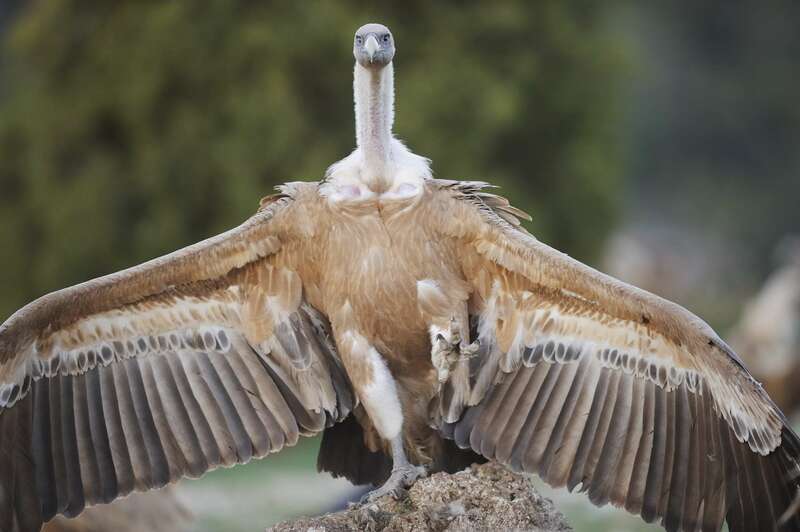 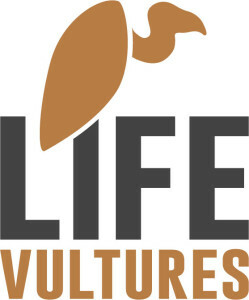 The “Lords of the Rhodopean Skies” exhibition in Sofia, organised under the auspices of the LIFE Vultures project, is reconnecting people with nature by presenting the great natural beauty and diversity of the Rhodope Mountains rewilding area. 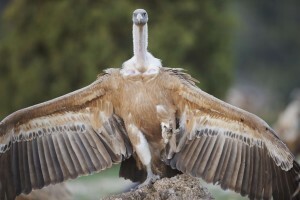 Impactful wildlife and wild nature photography is always a powerful communications tool. 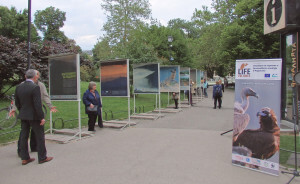 The aim o f the Lords of the Rhodopean Skies exhibition is to present the great beauty and drama of the Rhodopes to an extensive audience, reconnecting people (even those living in urban areas) with Bulgarian nature. 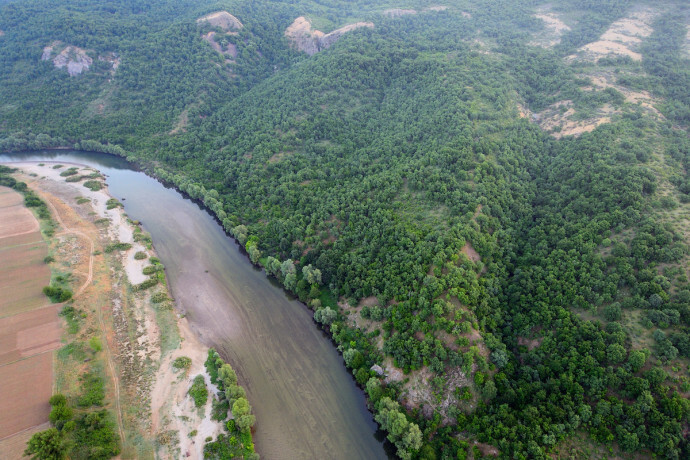 It will help to focus public attention on the significant achievements of the EU’s nature conservation legislation and LIFE programme in preserving Bulgarian nature, particularly in the Rhodope Mountains. If you are in the area, we warmly invite you to stop by!